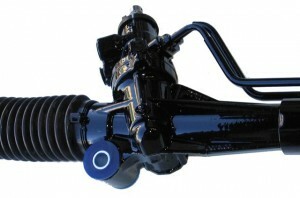 Ultimate Power Steering can also supply you with Steering Rack components so that you can repair your own steering rack if you required. All our Rack Ends are manufactured to meet or exceed the manufactures specification. Our range includes Alfa, Audi, BMW, Chrysler, Daewoo, Daihatsu, Fiat, Ford, Holden, Honda, Hyundai, Iveco, Jaguar, Jeep, Kia, Lexus, Mazda, Mercedes-Benz, Mini, Mitsubishi, Nissan, Peugeot, Porsche, Proton, Renault, Rover, Saab, Smart, Ssangyoug, Subaru, Suzuki, Toyota, Volkswagon and Volvo. 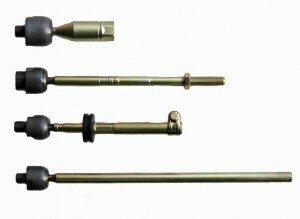 We stock a wide range of Rack Ends to fit most application and if we don't list a rack end for your application we can match the sizes of the original part to our Rack End size listing. All our Rack Boots are manufactured to meet or exceed the manufactures specification. They are designed to fit each application, we do not sell or recommend one size fits all boots that are available. We stock a wide range of Boots to fit most application and if we don't list a boot for your application we can match the sizes of the original Boot to our Rack Boot size listing. When we remanufacture any Steering Rack that has Rack Mounting bushes incorporated in the unit, we replace the bushes with aftermarket components to ensure that your steering unit is held correctly in the chassis, this gives a positive feel to the unit when installed. 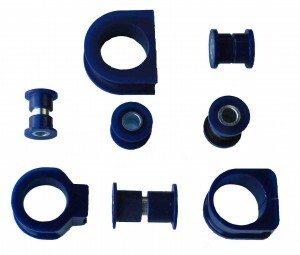 We stock a wide range of Steering Rack Mounting kits so please contact us to see if we have one for your vehicle application. 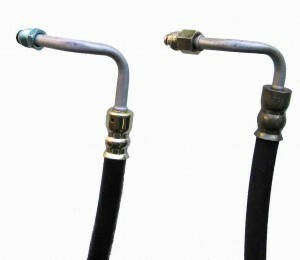 All our High-Pressure Hoses are designed to make fitment easer. We have redesigned end fittings on the Ford Falcon application so that we do away with the Power Steering Pump end nut that always leaks on the Falcon's. This new design allows you to replace the end "O" Ring instead of the complete hose. This redesigned hose is available for the Ford Falcon 6 Cylinder's EF, EL, AU, BA & BF. We also stock hoses for the Holden Commodore range and other vehicles so please contact us to see if we have one for your vehicle application.